With ‘back to school’ being the theme of the summer there are some great looking rucksacks about. Granted the majority of businesses are targeting kids and teenagers but with that are some quite grown-up looking contemporary and simply styled pieces as well as backpacks with pretty and on trend patterns. As an adult having a rucksack is a good idea for a multitude of reasons from picnics on the moor to beach days and day trips to theme parks. You don’t have to have a young family for a rucksack to be useful and you don’t have to suffer with childish or ugly designs either as this little selection shows. From brands such as Love Moschino, Armani Jeans and Kenzo as well as the usual go-to Roxy, Dakine and Eastpak the sophisticated details on these backpacks allow for more outfit combinations than the average school uniform and rucksack stylings. 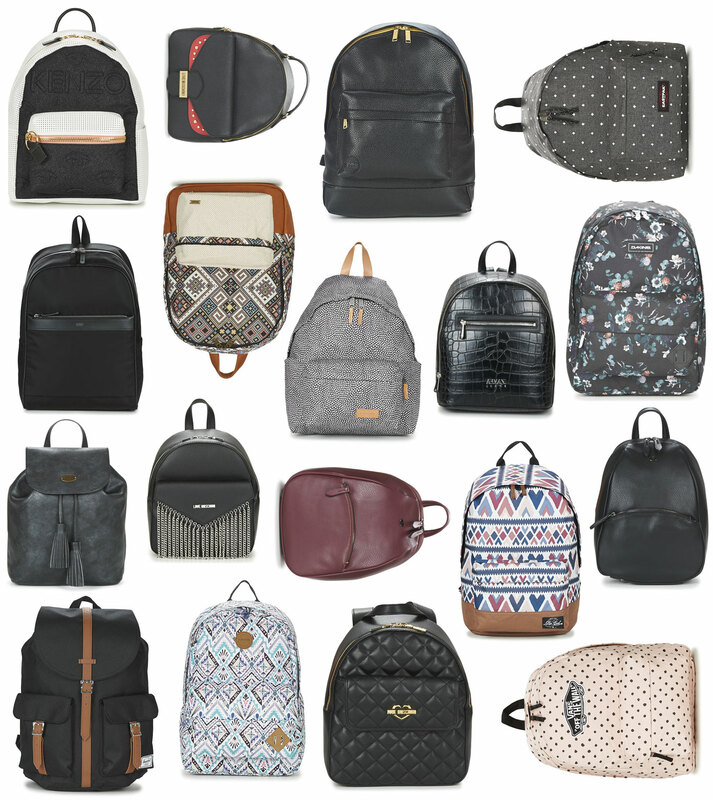 Shop these rucksacks and more on Spartoo.